These libraries have been used to develop thousands of applications for virtually every industry. 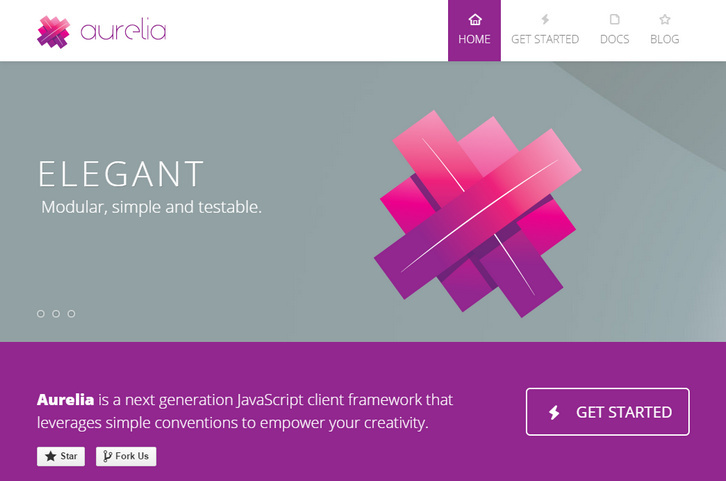 They’ve harnessed this rich experience and used it to build Aurelia, the most advanced and developer friendly front-end framework today. It’s such early days but my initial thoughts are really positive. The learning curve looks a look smaller than Angular and by leaning on ES6, I’m not so worried about the ‘next’ big thing if Aurelia isn’t it. How does this stack up, performance wise with Angular and React?